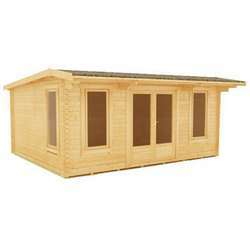 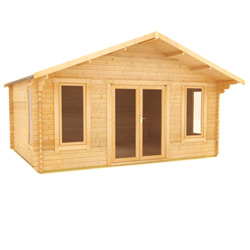 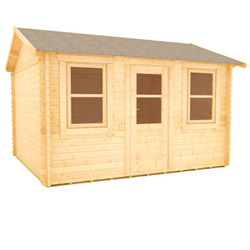 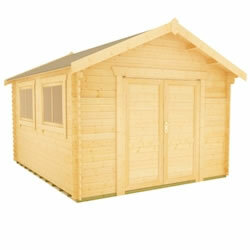 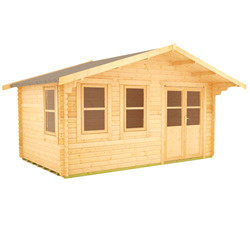 Our 14x14 log cabins are available in a variety of designs. 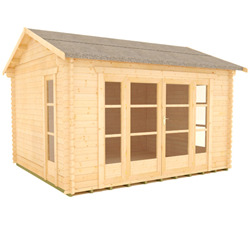 All of our buildings are UK-manufactured from high quality materials and delivered free throughout most of mainland Great Britain. 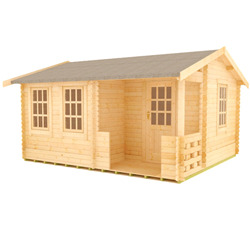 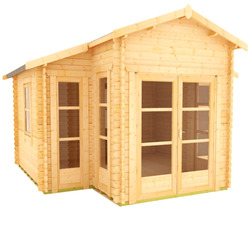 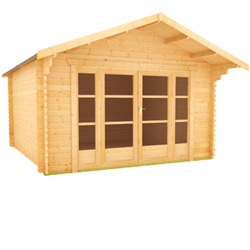 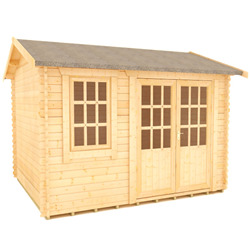 These log cabins are available with either 28mm or 44mm log thicknesses, so you can choose the building that is best suited to your needs.